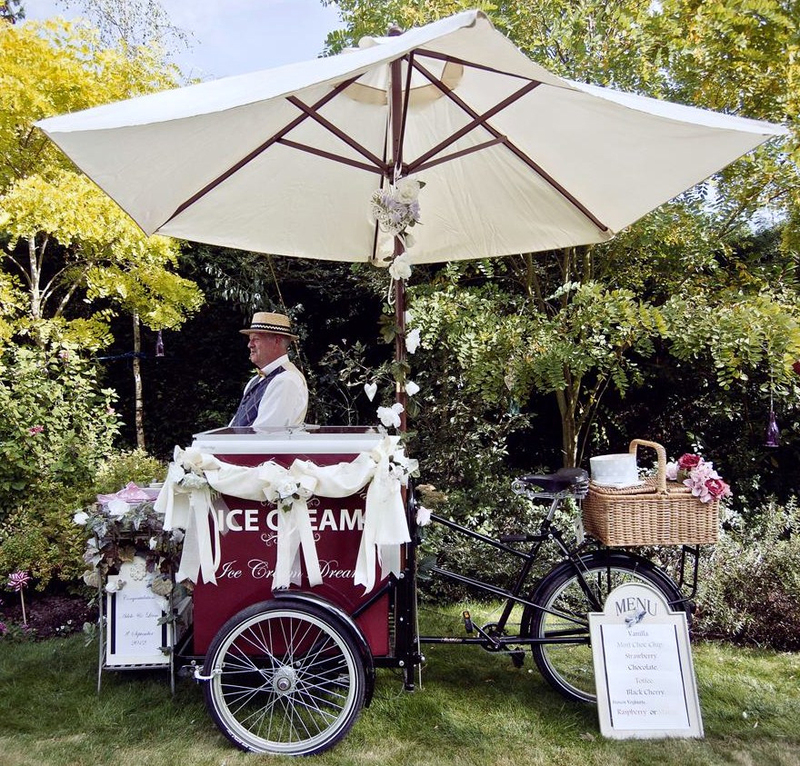 Cost of the ice cream bicycle hire. Pricing page. Ice Cream Dreams. 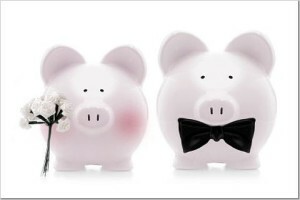 I can’t believe how much weddings cost these days so we are determined to keep our prices as low as we can without sacrificing any quality as every little helps. Therefore, in order to give you the best possible value for money, we will base our quote around your precise needs, the distance to be travelled and the numbers expected to be present. A number of previous clients have used our services either instead of, or as part of, a dessert course. This alone saved a decent slice from the catering bill and therefore can make our delightful service incredibly cost-effective. You can start your service at any time to suit your arrangements from 2 hours serving to as long as you wish. The prices start at £295 all inclusive based on 80 guests for the two-hour session. If you have more guests than this please add £1 per head and if less then take off £1 per head to give you your total. For each extra hour serving please add £40 per hour to the above. We only use the award-winning Dennetts dairy ice cream and will never use a cheaper non-dairy alternative like some competitors. Everything below will be included in the agreed price. The price we agree will be the price you pay. There will be no hidden costs. The rental of the Ice Cream Bike for as long as you want, either afternoon, evening or both. You decide the best time for your event. Smart, fully trained, traditionally dressed staff. Either one or two dependent on numbers. Plenty of delicious ice cream. Eight flavours from Dennetts mouth-watering range. Always enough for seconds! The nice crunchy rolled sugar cones. ( Not cheap and nasty wafers ). We also bring tubs and spoons. 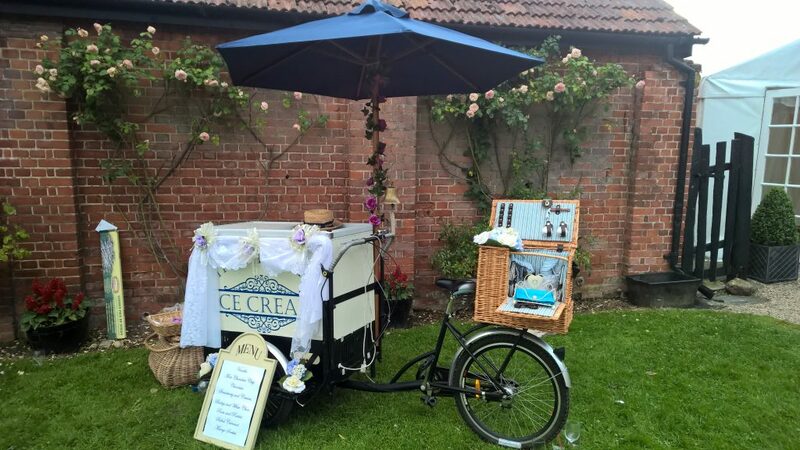 The Ice Cream Bike will be beautifully decorated for the occasion if required at no extra cost. Please contact us to discuss your requirements we are always willing to help in any way we can. To secure your booking we require a deposit of £50, with the remaining balance payable at least 2 weeks before the event. 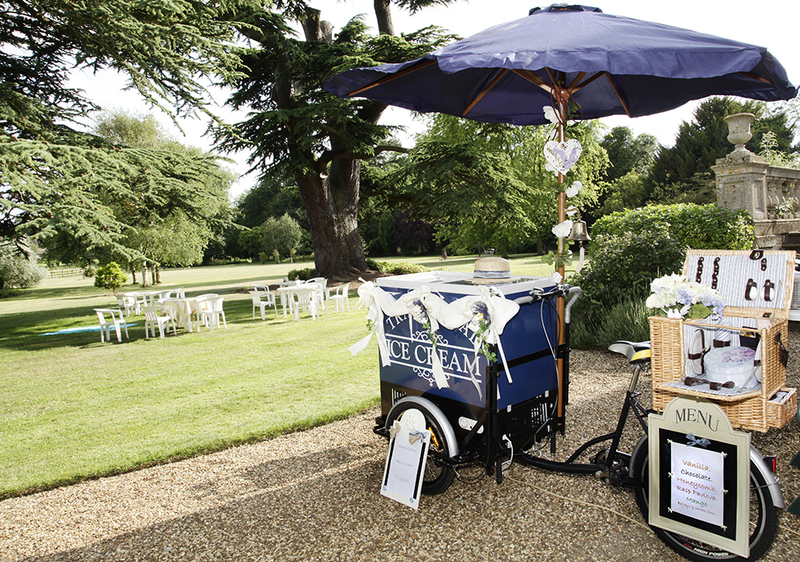 Please do not leave booking the Ice Cream Bike too long or you may miss out. We still have some availability for this year and already several booking for next year. We have been ‘sold out’ for the past three Summers so be quick!! Do it now don’t run the risk of losing it !